Cow Print Dairy Yogurt Cups 4 oz. 4 oz. 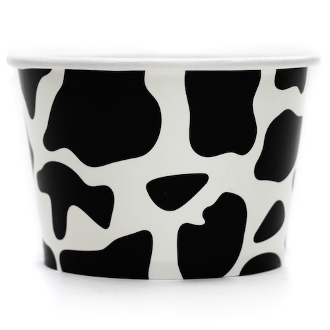 cow print paper cups are the perfect cups for ice cream, frozen yogurt, gelato and many other things.